By Srinivas Chowdary Sunkara // petrobazaar // 17th January, 2019. 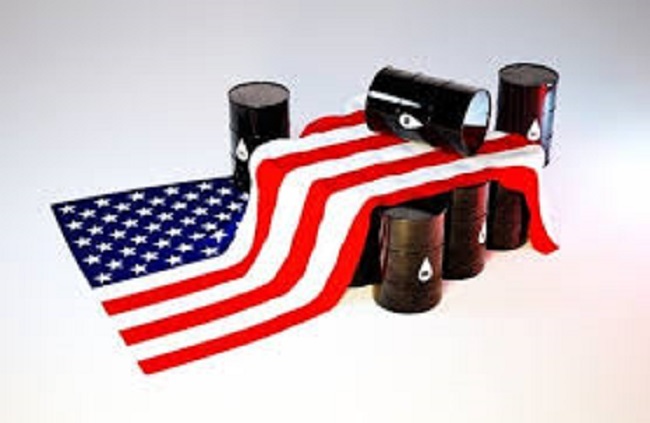 The U.S energy watch dog, EIA (Energy Information Administration) released its weekly statistics yesterday for the week ending 11th January, 2019. EIA weekly stock report gained momentum and considered as an indicator for the oil price movements in the global markets. In the latest report, EIA said that the U.S crude oil stocks are drawn by 2.7 Mbpd to 437.1Mb while motor gasoline and distillates including heating oils stocks were accumulated significantly by 7.5 Mb and 3 Mb respectively. The bearish product numbers indicated the low demand pattern in the country. Turning to crude production, The U.S ramped up 200K bpd to 11.9 Mbpd which may reach 12 Mb bench mark very soon. Imports are reduced while exports are pushed up to nearly 3 Mbpd. Coming to refinery activity, Monthly operable refinery capacity is reduced due to low crude oil inputs into refinery as reported. The domestic and foreign crude oil stock held at designated delivery point of NYMEX crude oil futures contracts was shrank by 0.7Mb.